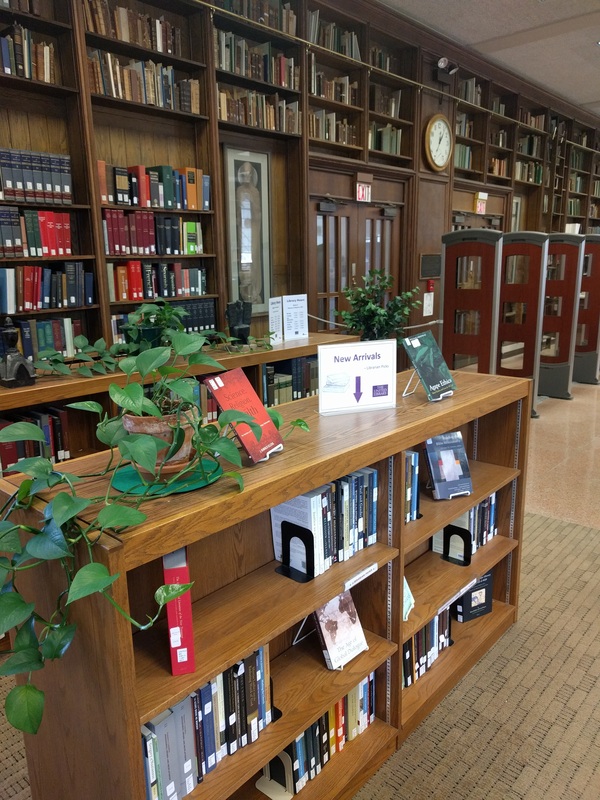 A selection of new books added to the Styberg Library's collection this month. Voices in the Wilderness: Why Black Preaching Still Matters by John L. Thomas, Jr.
New books are constantly being added to the Styberg Library's collection. 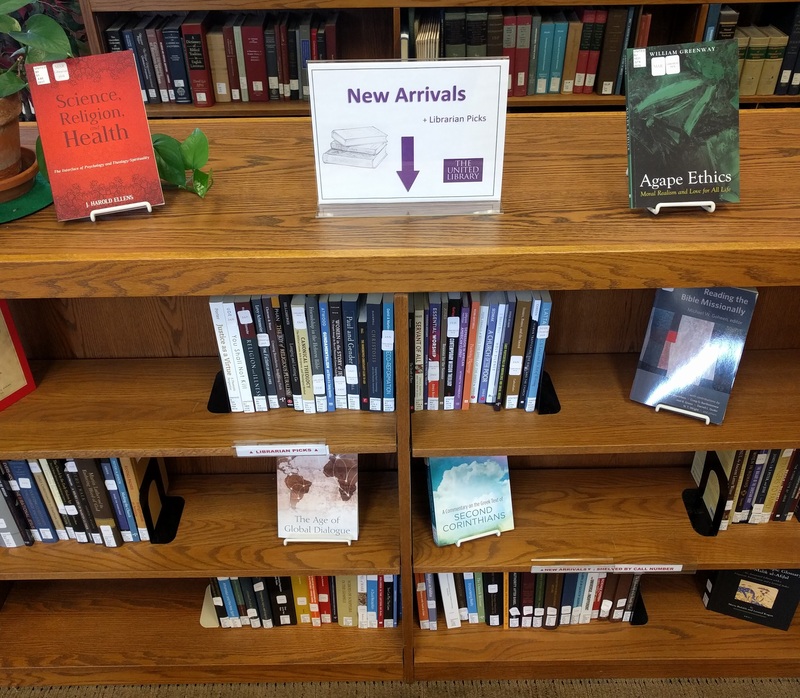 Recommended by the library staff, featured selections listed on the left are on the New Arrivals shelf located near the library's main entrance unless otherwise noted. New Arrival selections are published monthly. Click on a book's title or cover image for additional details, which include linked subject headings and availability.